Polycystic ovary syndrome (PCOS) is a complicated hormonal disorder affecting many different body systems. Besides affecting your menstrual cycle and fertility, if you have PCOS, your risk for heart disease and diabetes are increased as well. If medications have not been successful, your physician may suggest having surgery as an option. While the surgery was once the primary treatment for PCOS, it is much less common today as surgery has the potential to damage your ovaries. Before considering surgery, a number of medical treatments should be discussed or attempted. These include weight loss, birth control pills, spironolactone, and symptom management. Surgery is only recommended once these treatments are no longer effective or tolerated. There are two types of surgical interventions used to treat PCOS: laparoscopic ovarian drilling and ovarian wedge resection. Laparoscopic ovarian drilling uses electrocautery or a laser to destroy parts of the ovary. By destroying areas of the ovary, ovulation can be triggered. An ovarian wedge resection is the surgical removal of part of the ovary, which is thought to help regulate periods and promote normal ovulation. Most physicians strongly recommend against having wedge resection due to the risk of scarring on the ovary. In fact, it is rarely performed now. If the procedure is suggested, it is definitely worth getting a second opinion. There have been circumstances where some women have had regular menstrual cycles in the months following surgery and even some pregnancies. Generally speaking, the risk of adhesions or scar tissue on the ovary is far greater than the percentage of women who achieved a pregnancy after ovarian drilling. As with any surgery, there are risks. Besides the risks associated with anesthesia, lower abdominal pain, bleeding, damage or scarring of the reproductive organs, and infection can occur following either procedure. To minimize these risks, select a physician who has a lot of experience performing this procedure. Before considering surgery, have a long discussion with your doctor about why they feel surgery is appropriate. You should also ask your doctor what their experience using ovarian drilling is, how many times they've done the procedure, and what the success rates are. Does Removing Your Ovaries Cure PCOS? If you already have children or aren't interested in having biological children, you may be considering getting your ovaries removed. While your ovaries are responsible for some of the androgen production, removing one or both ovaries will not cure PCOS. However, it may reduce some of the androgen production and therefore some of your symptoms. PCOS is more than an ovarian dysfunction and affects many different organ and hormonal systems. Whether or not removing your ovaries will help reduce your symptoms depends on your symptoms and which organs and hormones are influencing those symptoms. 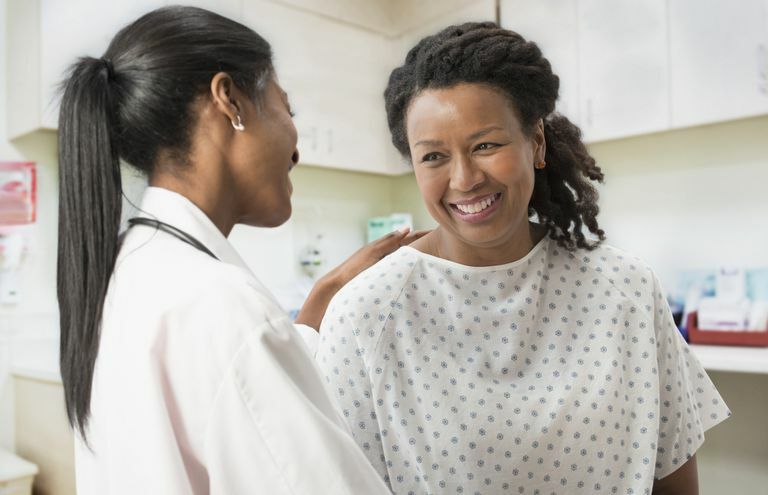 If you are interested in an oophorectomy, having your ovaries removed, evaluate all of your non-surgical options with your physicians and then discuss your desire to pursue a surgical route.